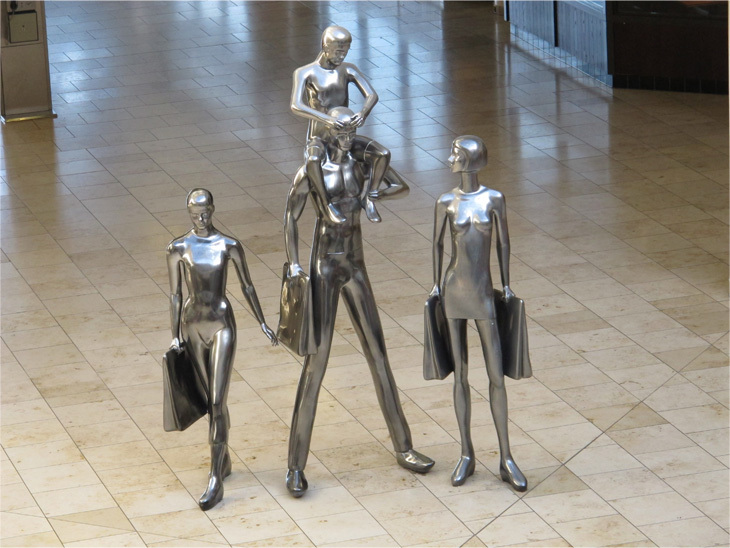 Bored rigid - in the Mall ! I’m slow on the uptake at times, too slow. After the night in the Derwent Manor, and after a few wee refreshments, the wife said innocently let’s visit the Metro Centre. I immediately thought it a wonderful idea. After all, the National Railway Museum is just down the road at Shildon, similar to the York Museum, but smaller, and we’ve already been there and thoroughly enjoyed it. 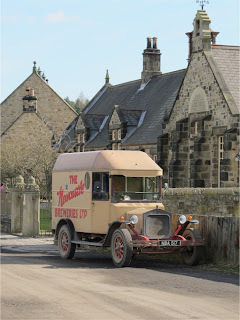 Nearby is the Bowman Lorry Museum on the Dabble Duck Industrial Estate, a little known private collection of lorries and other commercial vehicles and well worth a look. The Beamish Museum is also nearby and features amongst its ‘living exhibits’ a number of vehicles including trams, buses and lorries and then of course there is the Stephenson Railway Museum in North Shields. And we’ve been to all of these as well. Time for something new I thought. Beamish always has items of interest. So in my innocence I thought the wife had sourced a tribute to British Leyland and Group B rally cars and with visions of front spoilers, roof mounted wings and V6 engines in the boot, she keyed in the postcode to the SatNav and off we went. Even so, the Metro Centre is well sign posted from the A1 and on the approach the peaked roofs signalled what looked like a huge building. Maybe there was more than just Metros on show. And then I saw a sign for the ‘Body Shop’, ‘Bench’, ‘Tool Store’ and ‘ModelZone’, and thought ‘oh good, there’s more’. Naturally, all these names registered in my feeble male brain first, before I noticed the other signs which proclaimed ‘M&S’, and ‘House of Fraser’, and ‘BHS’, and ‘Debenhams’, and Ikea’, and many, many, many, more!